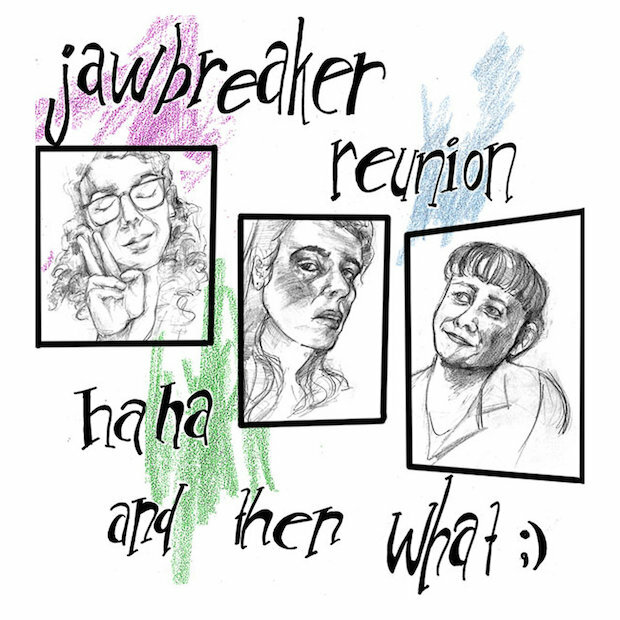 As we learned from their discussion with Chastity Belt, Jawbreaker Reunion has been readying new material, alongside their studies, for the past year-plus. What was originally slated to be an EP grew into an long player, and if the lead single from their just announced haha and then what 😉 is any indication, we can expect a more mature, nuanced tone to their brand of pop-punk. haha and then what 😉 will be released on February 26 via Miscreant Records. You can stream “Cosmos” below.